● Forward backward turn left turn right and left to fly right. ● Features: APP operation, Gravity sensor: forward, backward, left, right fly. ♥ 2 million wide-angle camera real-time transmission or 0. 3 mp hd camera real-time transmission choice one. ♥ the headless mode of the compass, a return to easily recall. 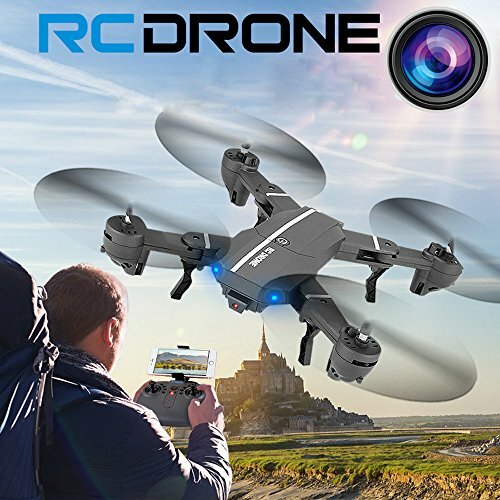 ♥ gravity sensor: tilt the phone through the hand movements, the aircraft can perceive the tilt angle of the phone, make the corresponding tilt side fly action. ♥ a key to take off, a key landing, turn left, right, up, down, rolling around, no head, a key return. ♥ fixed height mode, flight / hover stability, landing stability.